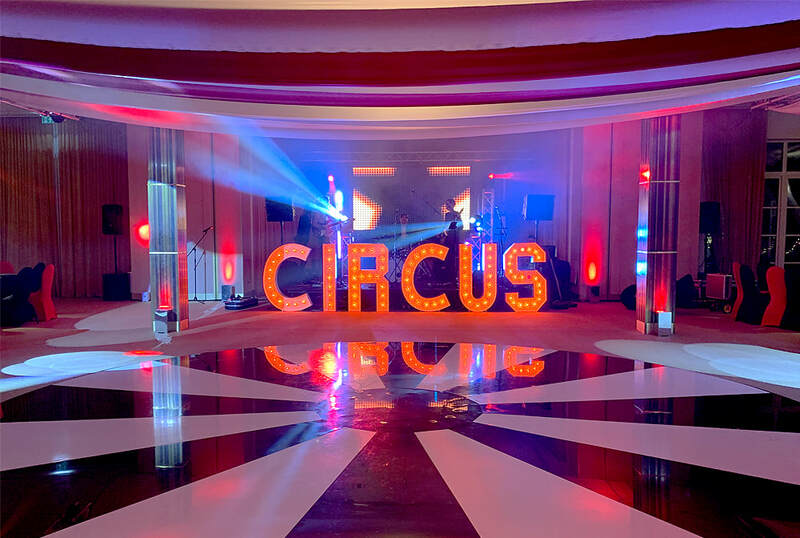 ​Our core offering is the very best in DJ talent, but in order to support our DJ's appropriately, we also provide the very best in sound, lighting and production services. Whatever it takes to make your event a huge success, we are prepared and ready to deliver! 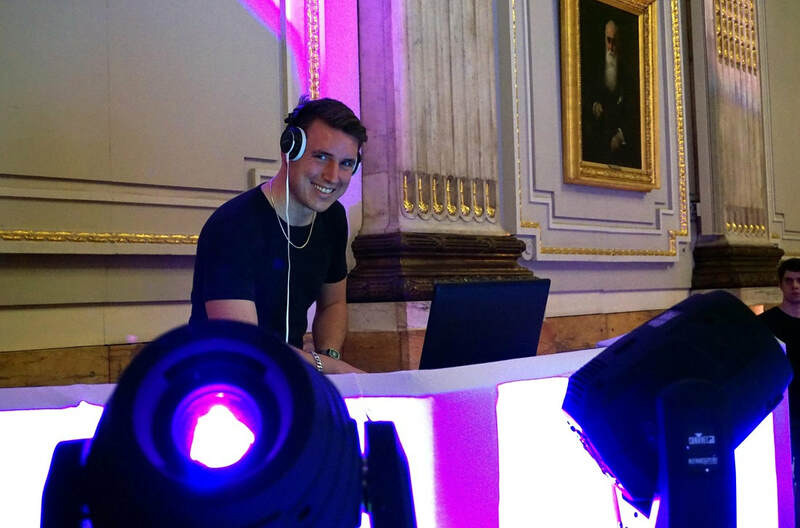 Our DJ's range from celeb's, to highly experienced industry professionals with years of experience performing at some of London's and the UK's most prestigious event's and venues! 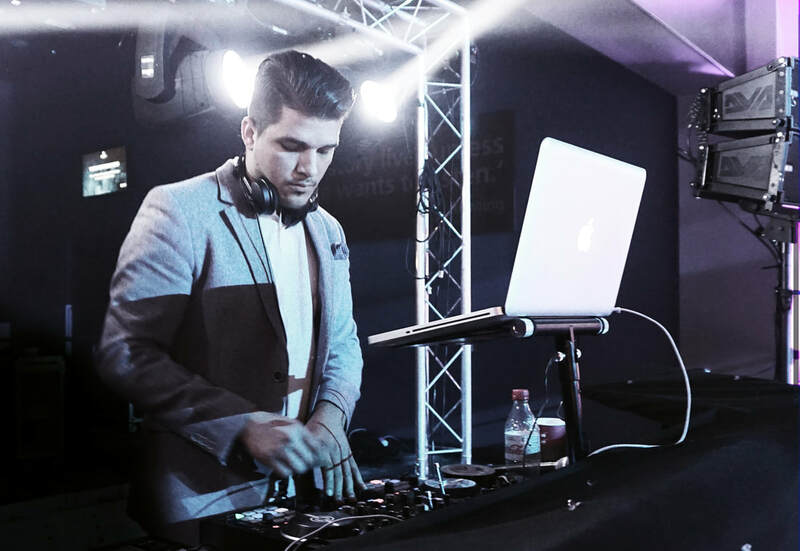 I would not hesitate to recommend LondonsDJ, and more specifically our DJ Simon Cabrera! We had a truly special evening; everything went really well and the party was amazing! Simon was a true professional; he was a really friendly guy, and he arrived very early to set up and ensure the microphone was ready to use for our speeches before the dancing started. The sound, lighting and acoustics were excellent. At the end of the speeches he announced the first dance we requested and I believe he managed to play all of our requests throughout the evening. The music he played was superb and really hit the mark. A number of guests commented to me how good the DJ was which spoke volumes! I told Simon afterwards that I would give him 10 out of 5 - he was that good! LondonsDJ were very helpful and responsive throughout and I was delighted with their service. ​Take a look at some of the many event's we have done over the years. 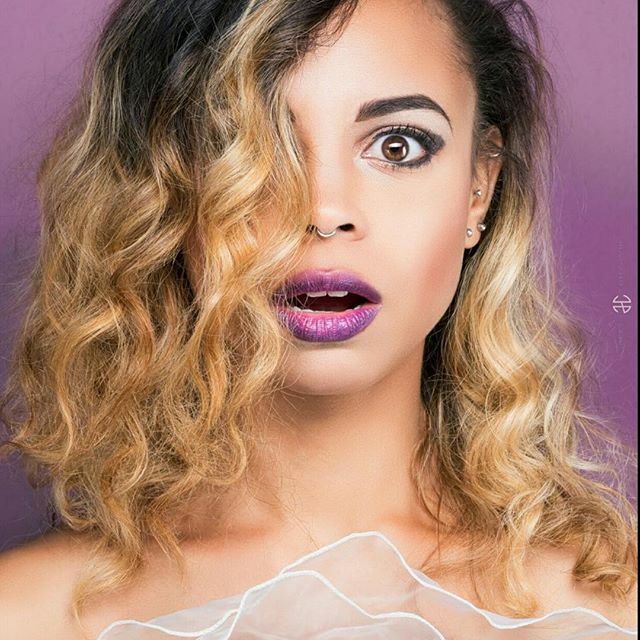 Here is a taste of some of our video's, don't forget to click 'View More Video' to see the many more we have for you to see! Here is a little taste of the different styles of mixes you can expect when booking one of our DJ's. 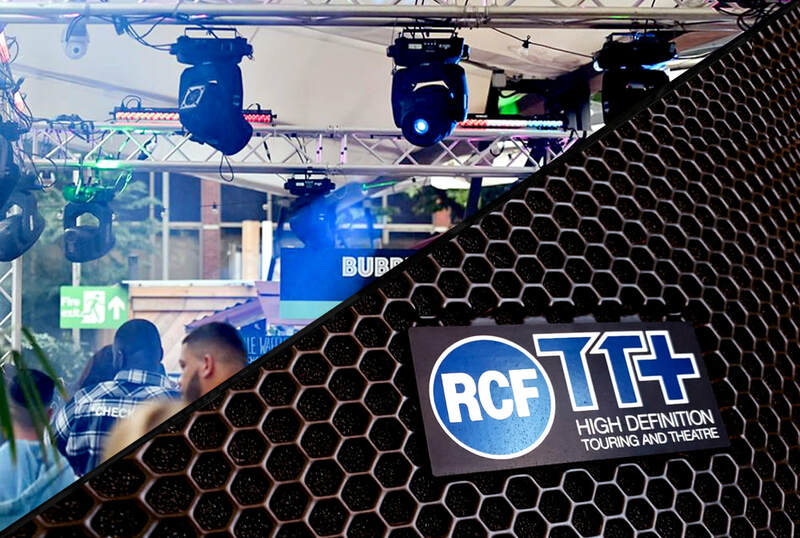 We range from recognised club DJ's to wedding DJ's playing every thing across the many year's, genre's and styles of music. 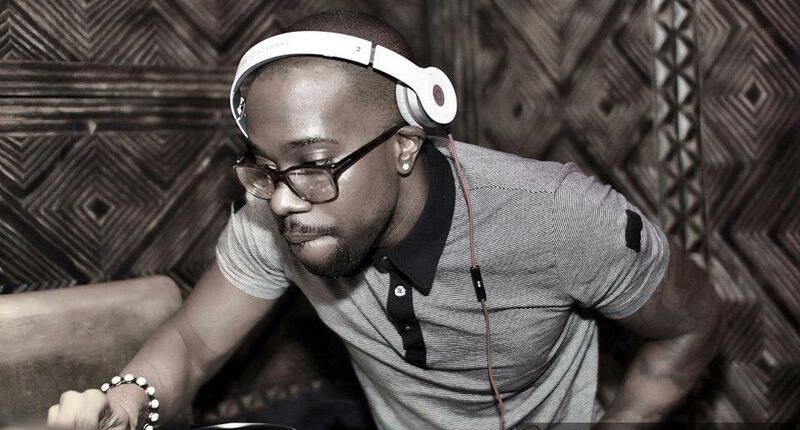 What ever you require we have the right DJ to create the perfect mix for you.